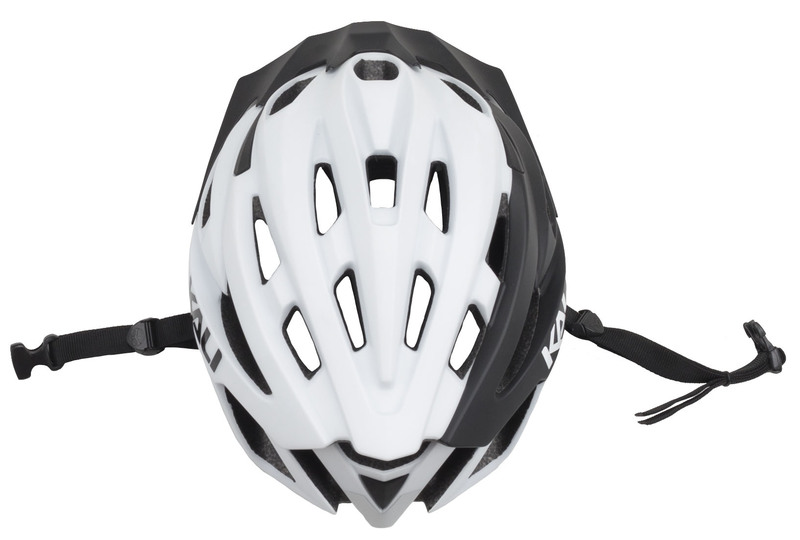 Whether you're cruising the fire roads, shredding on the singletrack, or doing an XC race, you want to make sure your head is well protected with a helmet. 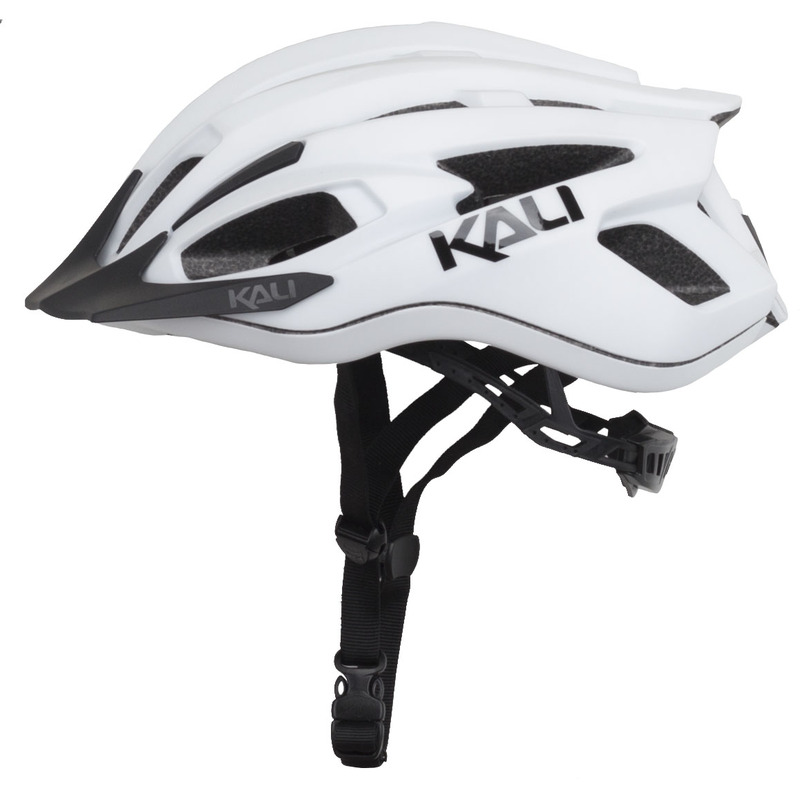 The Kali Alchemy Elevate Helmet is built for trail riding and is incredibly lightweight and comfortable. 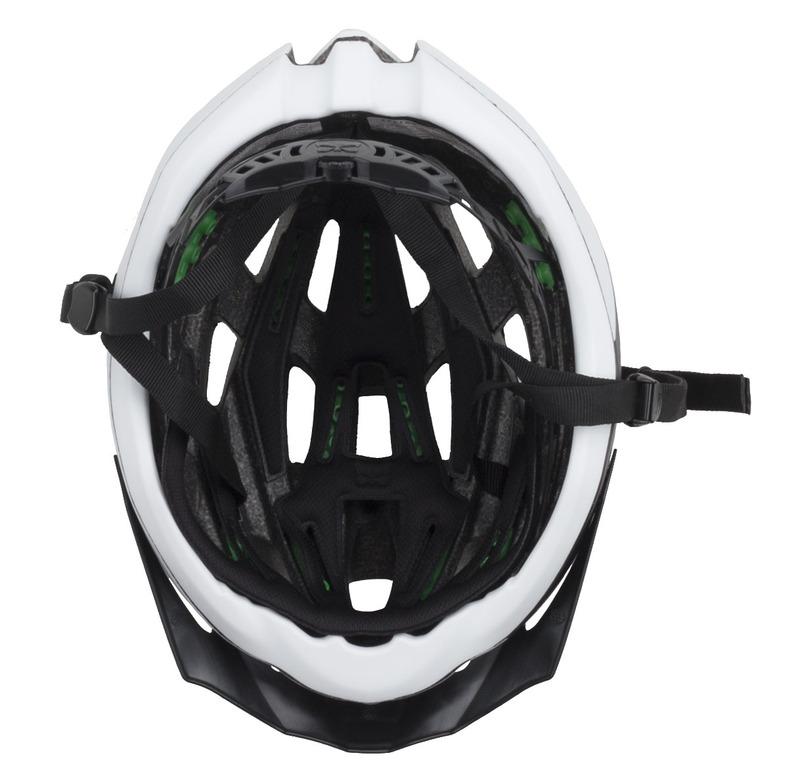 It has washable, anti-microbial, moisture-wicking pads on the inside and a breakaway visor. 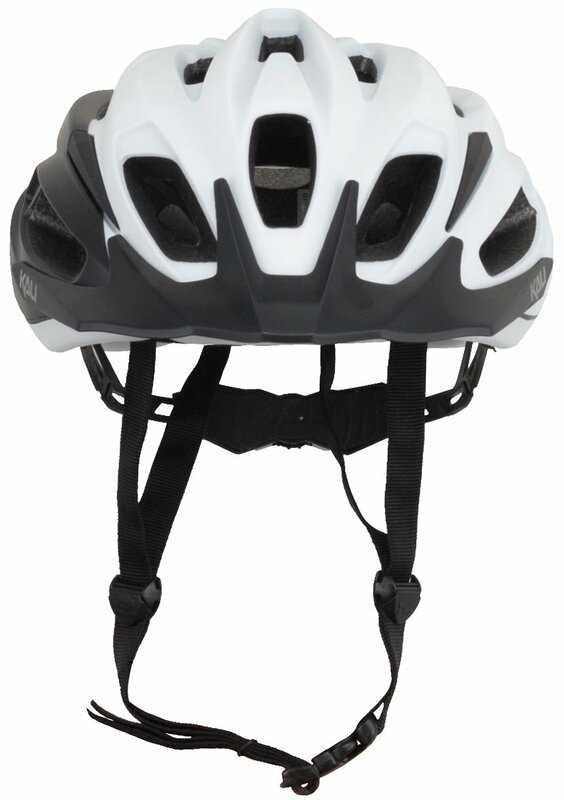 It features a Micro-fit closure system that has a two-position height adjustment so you can dial in the perfect fit. 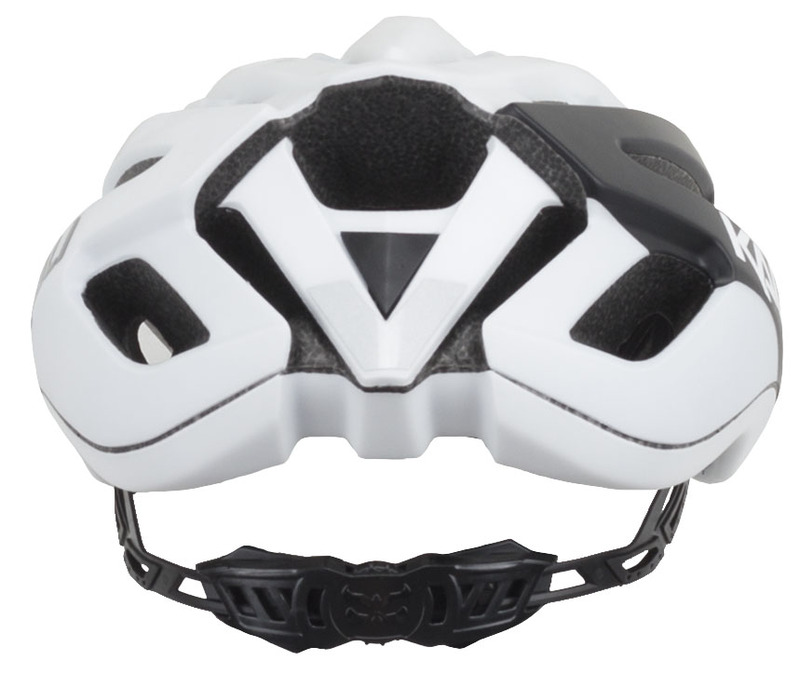 With 21 vents, you'll stay cooler for longer on those warm rides.